Moët Hennessy-owned champagne brand, Dom Pérignon has partnered up with delivery company Thirstie in the US to boost distribution. Dom Pérignon will be available to purchase from the brand’s own website and be delivered in one hour to homes in Miami and New York from July onwards. “We are continuously looking to find new ways to further drive innovation and deliver on our commitment to building luxury brands,” said Jorge Cosano, vice-president of Dom Pérignon. The sales will be made by licensed retailers and facilitated by third-party technology and delivery service Thirstie, through its independent retailer network. Thirstie is an alcohol delivery service that procures wine, champagne, beer and spirits on demand, available on both iOS and Android. 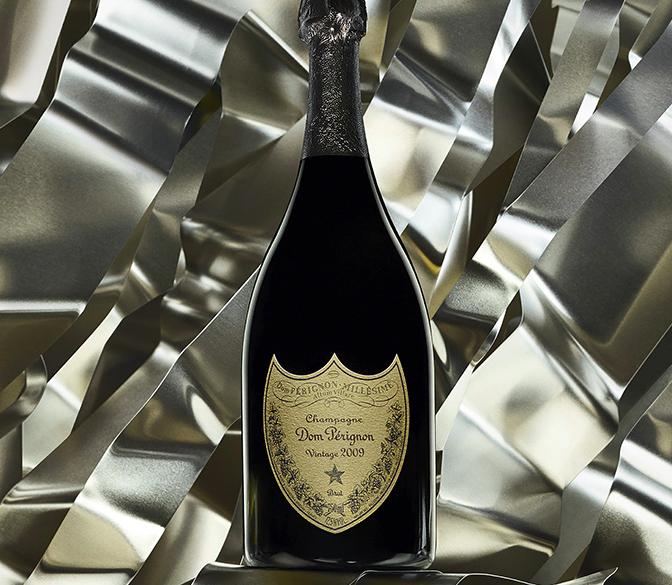 Thirstie CEO, Devaraj Southworth, added: “We couldn’t be more humbled and honored to be working with Dom Pérignon. “Our promise is to provide a seamless technology and delivery service experience, on par with the reputation that precedes the most prestigious champagne in the world.